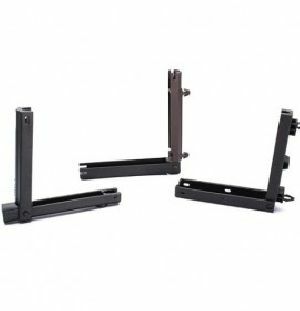 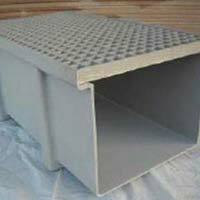 FEATURES : Industrial Grade Strength, Highly Durable. 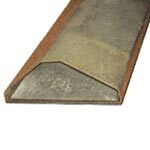 There are five standard sizes available as shown below. 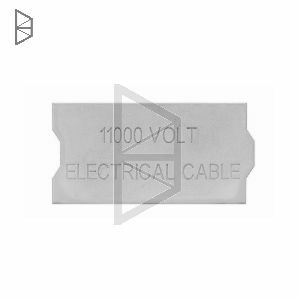 On request we can also supply a variety of wording options such as PROPANE LINE, GAS, OIL, FIBRE-OPTIC CABLE, WATER, TELEPHONE, etc. 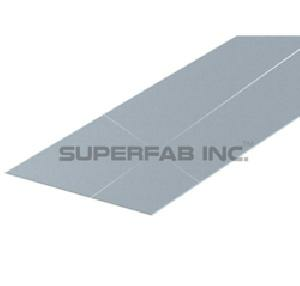 Superfab Inc. (a Brand Of Superfab..
Cable tray cover protects from falling objects or debris as many occur beneath personal walkways. 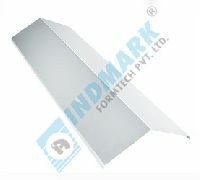 Cable tray covers shielding form ultra violet race of sun and guard against other weathering elements. 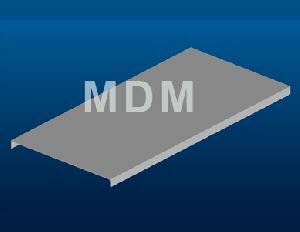 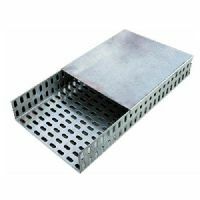 We are offering to our clients Cable Trays Covers for Ladder/Perfortated Type which are designed in a slope type structure. 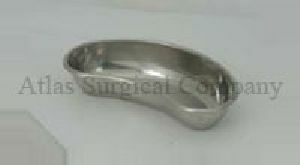 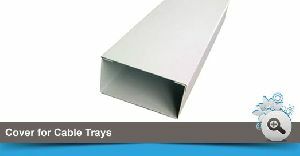 These tray covers are used to protect the contents of the tray from various unwanted elements. 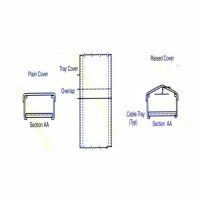 Manufactured as per the set industry standards, these tray covers are provided to our clients in customized specifications as per their exact requirements. 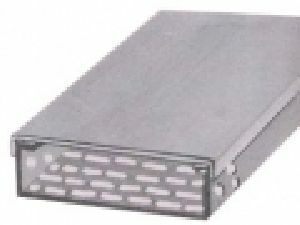 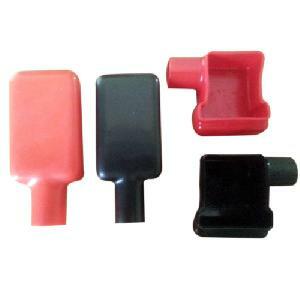 cable tray covers we have designed and developed product line to suit the customer's needs. 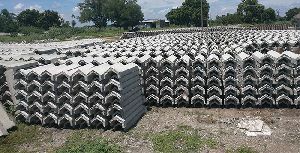 Our experience helps us to contribute in the form of new ideas which will save cost, space and material which in turn make the customer competitive in the market. 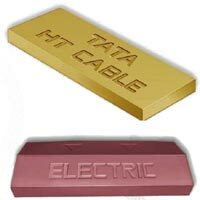 We are offering cable covers. 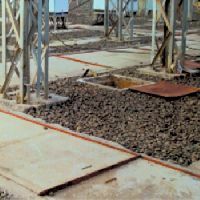 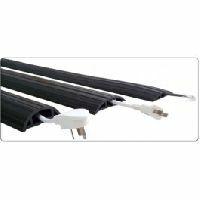 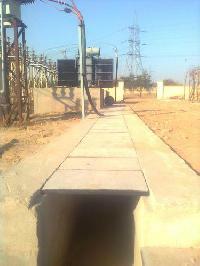 We are offering electric cable covers. 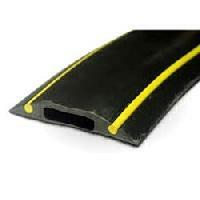 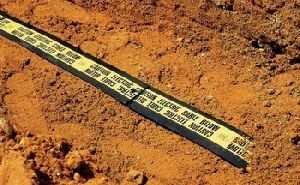 These are used to protect cables from damages due to fire, water and accidental cuttings & diggings.